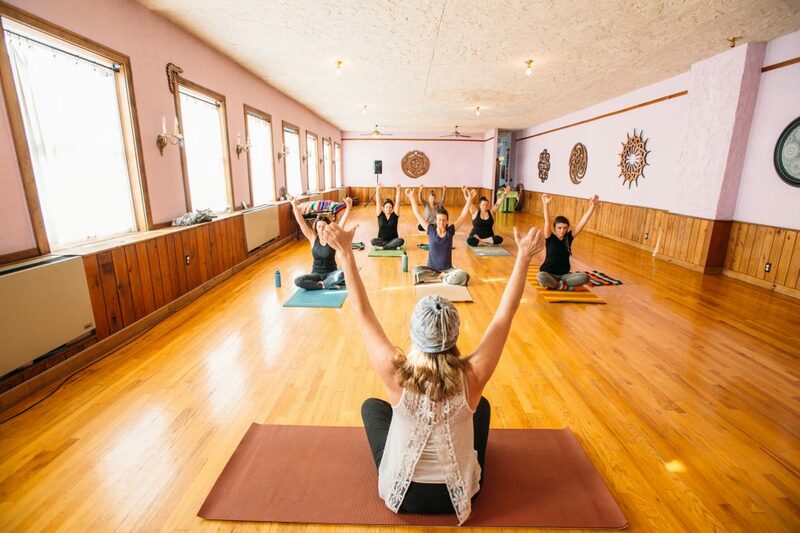 Be Moved Studio is a sanctuary of movement arts for those that are seeking a deeper connection to body, mind, spirit~ self and community. 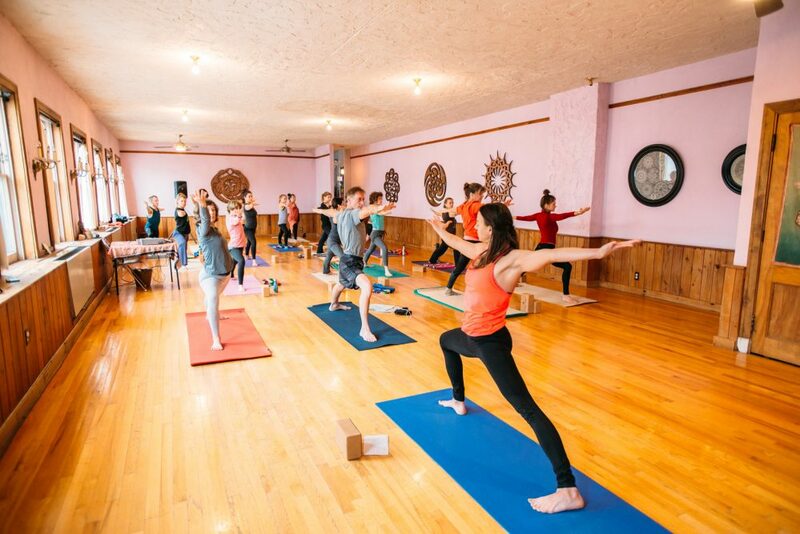 We offer a wide range of styles and levels of Yoga classes as well as classes in Pranayama, Meditation, 5Rhythms movement meditation and other movement arts modalities. 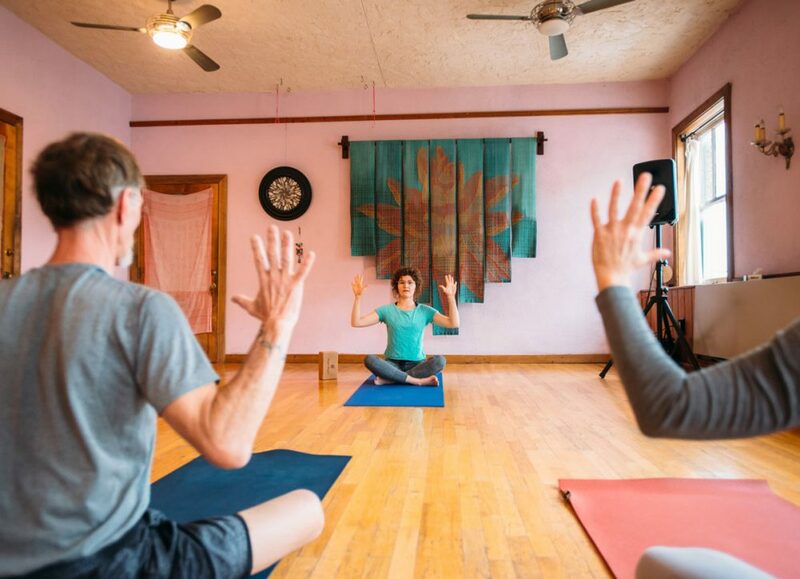 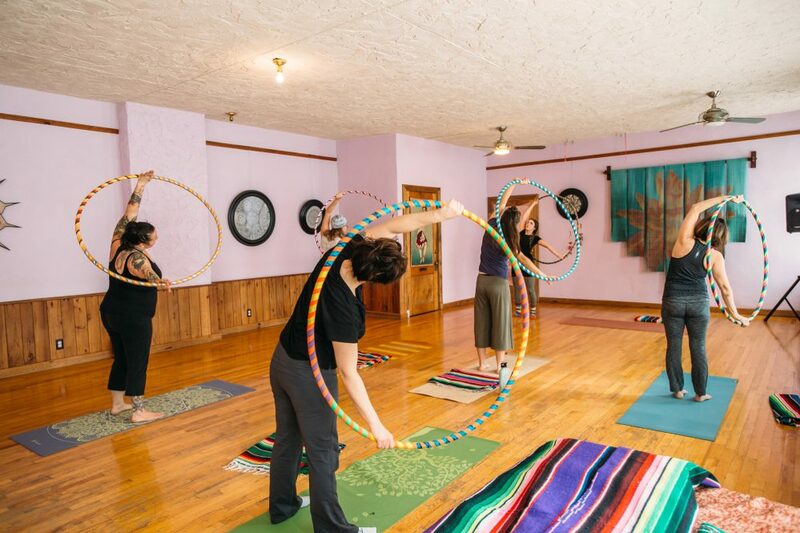 Experience vibrant, sacred, and heart-filled movement in our beautiful and spacious historic studio, celebrating 20 years in the heart of Downtown Lawrence. 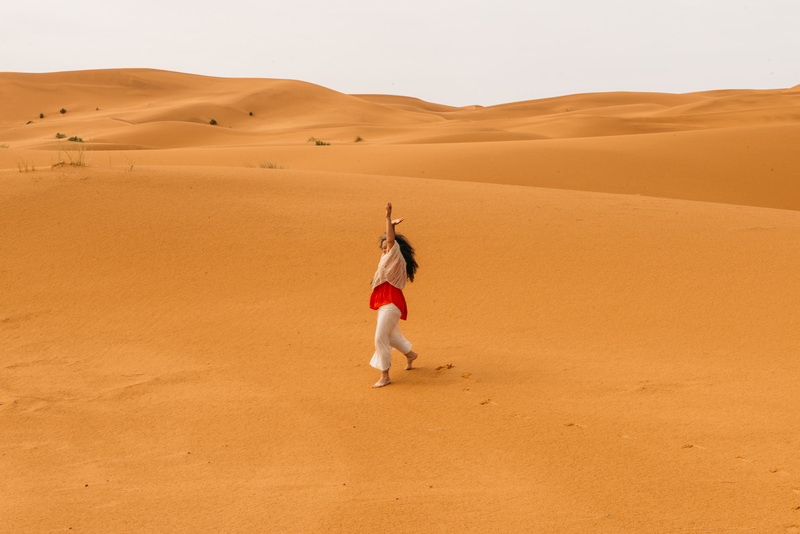 You’re welcomed to simply allow spirit/god/goddess/great spirit/mother earth/divine to express through you- to be breathed, to be danced, to be moved. 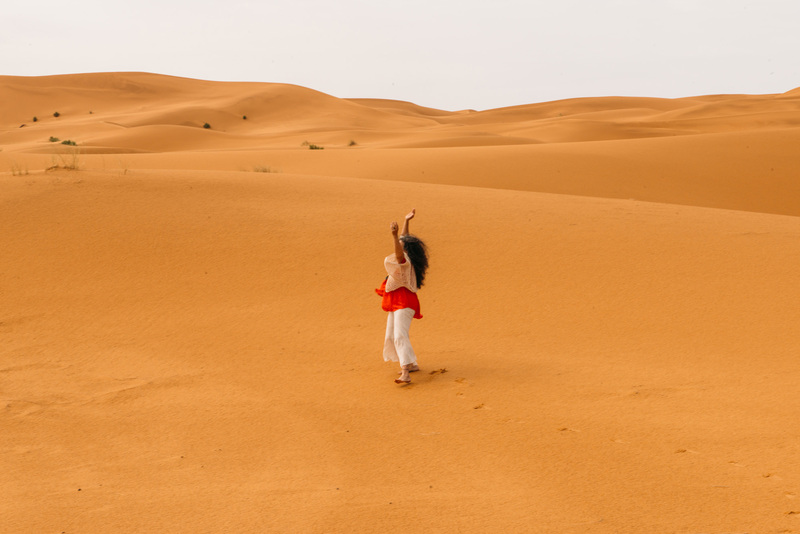 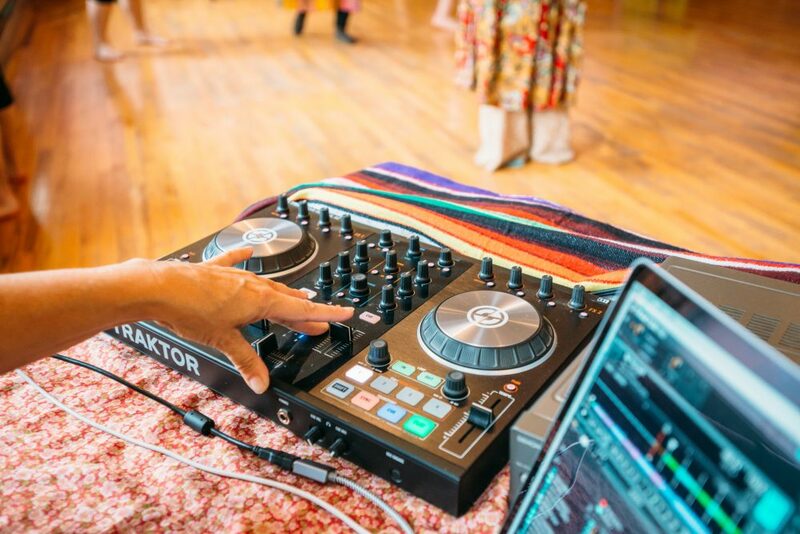 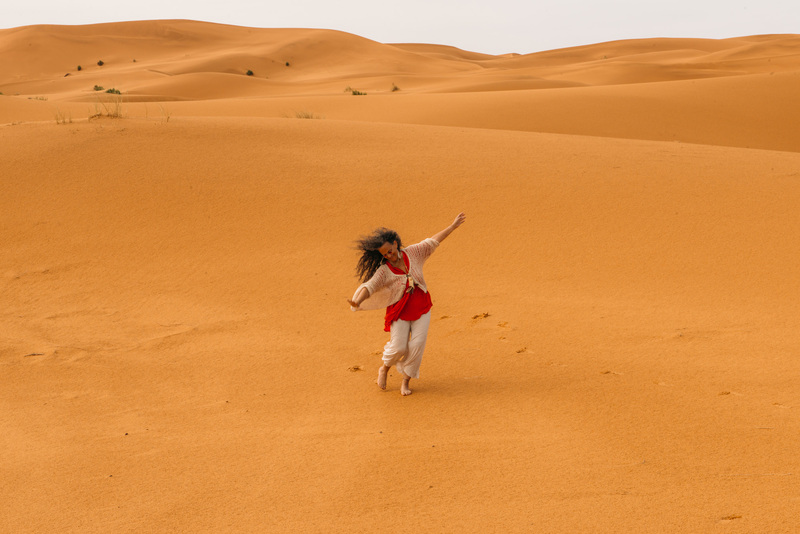 We also offer workshops including Yoga specialty classes, Women’s Healing Rituals, Women’s health through Ayurveda, 5Rhythms Intensives and a free weekly yoga class.